High-speed car chases, hiding out in overgrown bushes, nabbing the bad guy—all in a days work for Julianne aka Jules St. James. Sure growing up with a bounty hunter for a father was a little unorthodox, but she wouldn’t have it any other way. After all, how many sixteen-year-old girls can take a man down with her bare hands, fire an assault rifle, or become a chameleon by using fake identities to nab bail jumpers? On her father’s Texas ranch, she’s just one of the guys with her older, twin brothers, Remington and Colt. So when Jules’s father insists she spend the summer with her absentee mother—a former Savannah debutant and current member of high society, she is more than a little pissed off. 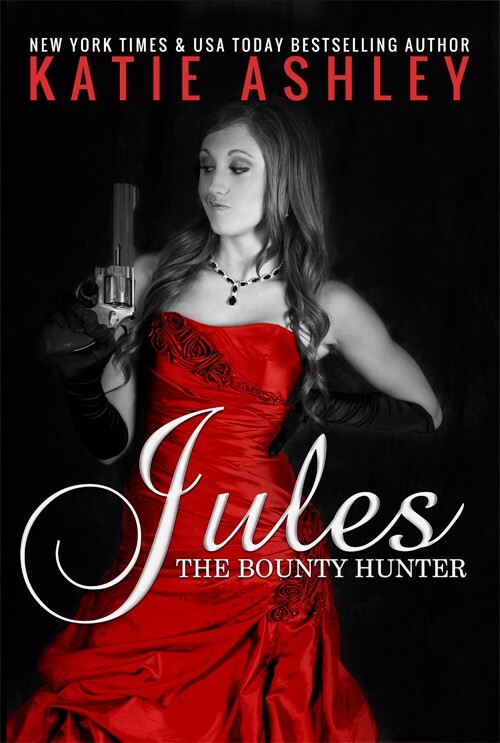 Jules has had little use for her mother since she blew out of town six years ago to trade garden parties and black tie affairs for being a bounty hunter’s wife. A summer in Savannah with Mommie Dearest means having refinement and culture shoved down her throat while styling the latest haute couture fashion. But Jules’s father has another reason behind sending her to Savannah. The society family of Emmett Marshall, a white-collar bail jumper resides there. The mission is for Jules to get close to Marshall’s teenage son, Jackson, thus trying to unravel any clues about his father’s whereabouts. Locating Marshall could mean a hefty payoff —enough for Jules’s freshman year of college. Since she’s better at taking down a guy than hooking up with one, Jules feels like she’s in over her head. Enter Wyatt Deluca. Working for Jules’s bounty hunting cousin, Wyatt’s suave services are enlisted to help her reel Jackson in. The tattooed, motorcycle riding bad boy is a 180 from sweet, cultured Jackson, but the more that Jules hangs around with Wyatt, the more confused she is about her true feelings and her ability to do her job.